Remember Hurricane Sandy? If you lived and worked near the Eastern seaboard of the U.S. during the fall of 2012, you definitely remembered Sandy. Eastern seaboard businesses continue their struggle to rebuild after Hurricane Sandy. In terms of economic losses, October 29, 2012, storm will be remembered as one of the largest natural disasters in U.S. history. Many residents and businesses, particularly in the hardest hit coastal areas were caught off guard by the late-season storm. In addition to the property destruction caused by high winds and flooding, power outrages created big headaches and huge financial losses for many small businesses. 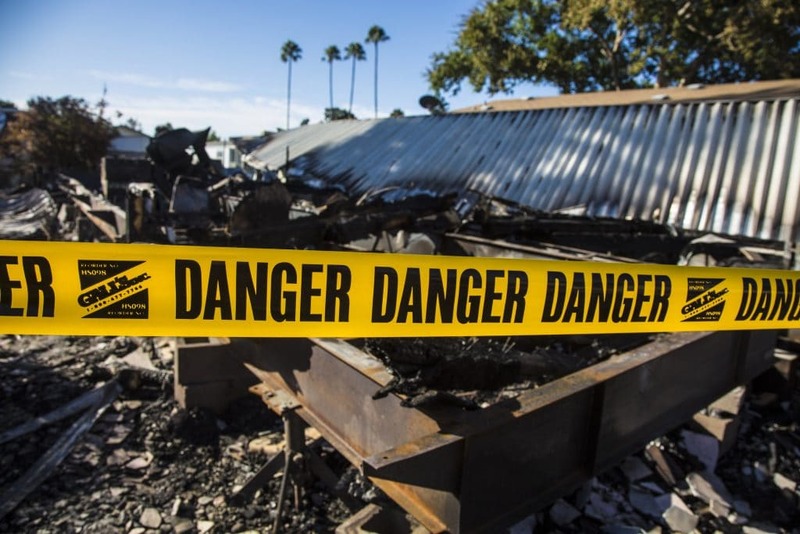 Statistically speaking, 90 percent of small businesses that do not have a viable business continuity plan prepared before a major disaster occurs, will not open their doors again. Now is a good time to put a disaster preparedness plan in place to protect your employees and your business. It doesn’t matter if you’re in the Gulf Coast or the Upper Midwest—all kinds of risks exist, and small businesses are particularly vulnerable. 1. Determine your greatest risk potential. It might come from wind damage or the inland flooding that typically follows the tropical storm’s heavy rains. Meanwhile, your business could suffer financial losses due to road and bridge closings in the aftermath of a hurricane. Power outages are a major threat, especially to businesses in the food and hospitality industries. What would happen if you had to shut down your business for several days? Look at your or the building where you do business—inside and out—and assess the risks. If you do this early enough, you’ll have time to do structural upgrades—like impact resistant doors and windows—that can prevent possible future storm damage. I’ve identified four substantial upgrades or projects you may want to implement to guard against costly, wind, water, and ice damage. a. Add Emergency Power (Generators). Moderately priced portable and stationary models that deliver 5,000 to 7,000 watts, enough for most needs that you can start powering a houseful of lights and appliances for less than $700 and up, keep essential electrical items running during blackouts—from your heat, refrigerator, and key lights to your Internet, PCs, and cordless phones. Stationary models install permanently outside your home and start automatically when needed. And because they run on propane or natural gas instead of gasoline, they offer extended or unlimited run time. b. Keep Electronics Safe. After a blackout, when the power kicks back on, it often comes with a rush of electricity that fries any silicon chips in its path. Most of your computer and home theater equipment is probably plugged into surge protectors, but nowadays your kitchen and laundry appliances also have expensive-to-replace computer controls inside them. With that, you may want to look into asking your electrician to install a whole-house surge suppressor that will shield everything. Select one that accepts phone and cable wiring too, because surges can come through those lines as well. This product from Schneider Electric received good reviews, Square D by Schneider Electric SDSB1175C SurgeBreaker Plus Whole House Secondary Surge Protective Device . c. Set Up A Flood Fix. Depending on where you live, heavy rains and snow–as well as plumbing and gutter problems can fill your basement or crawlspace with water, causing a big mess and destroying precious belongings stored in those areas. Safeguard yourself with a sump pump. The best units include an alarm to alert you to flooding and a second, battery-operated pump that kicks on if the primary one stops working. For example, Wayne ESP25 12-Volt 3300 Gallons Per Hour Battery Back Up Sump Pump System . d. Be Ready To Evacuate. The time may come when you need to get out quickly. To prepare for that scenario, you should put together a home survival kit, which should contain some or most of the below critical supplies. If you wish to purchase a ready-made kit, check out the 4 Person Survival Kit Deluxe Perfect Earthquake, Evacuation, Emergency Disaster Preparedness 72 Hour Kits for Home, Work or Auto. 2. Calculate the cost of business interruptions for one week, one month and six months. Once you’ve done that, you’ll be able to investigate insurance options or build a cash reserve that will allow your company to function during the post-disaster recovery phase. It’s also a good idea to develop professional relationships with alternative vendors, in case your primary contractor can’t service your needs. Place occasional orders with them so they regard you as an active customer. 3. Review your insurance coverage. Contact your agent to find out if your policy is adequate for your needs. Consult with a business insurance expert to advise you on the right coverage for your situation. When buying insurance, ask “How much can I afford to lose?” It’s a good idea to know the value of your property. 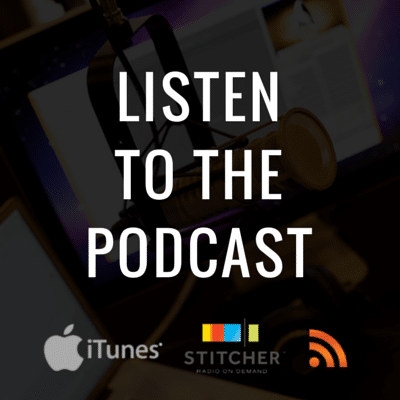 According to Attorney Glenn Solomon, who I interviewed in podcast episode #2, the minimum limits you should secure for your business is $1 million for an individual occurrence and $3 million in the aggregate. You also may want to look into flood insurance. According to the U.S. Geological Survey, floods are the leading cause of natural disaster losses. Most property insurance policies don’t cover basement flooding. 4. Build a crisis communications plan so you’ll be able to make sure your employees, customers, vendors, and contractors know what’s going on. Establish an e-mail alert system. Make sure you have primary and secondary e-mail addresses for your employees and everyone you do business with. Create a Facebook page, and use Twitter to let the community know you’re still in business, and in the process of recovering from the disaster. 5. Consider a Telework Policy. Prepare for the possibility that employees won’t be able to get to work by developing an emergency telework policy. Read “How To Make Telework Work for your Small Business” for more information. Check out the infographic below which described the Decade of Destruction and predictions for the future.